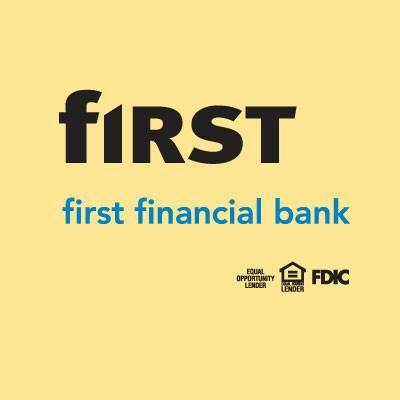 At First Financial Bank our goal is to provide small business owner’s with the tools and resources they need to grow their business. We’re proud to partner with the Human Relations Council of the City of Dayton (“HRC”) and the Greater Dayton MBAC to provide loans to small, minority, and at-risk businesses within the Dayton community. Businesses that may not qualify for traditional bank financing due to loan size or other terms. Businesses with revenues up to $500,000 per year. Businesses with 20 or fewer employees. Minority Business Enterprises (MBE) defined as businesses that are at least 51% owned by a member of a disadvantaged group. The loan amount is limited to a maximum of $10,000 per borrower. Funds will carry a variable interest rate tied to prime (P+2%). Repayment period is up to 48 months with no penalty for early payments. Borrowers have six (6) months from the loan approval date to borrow the funds. Borrowers are allowed one micro loan at a time. Applicants must complete an application (available through the Human Relations Council). Start-up business applicants should be prepared to provide a business plan which includes an explanation of how funds will be used and a description of business operations.